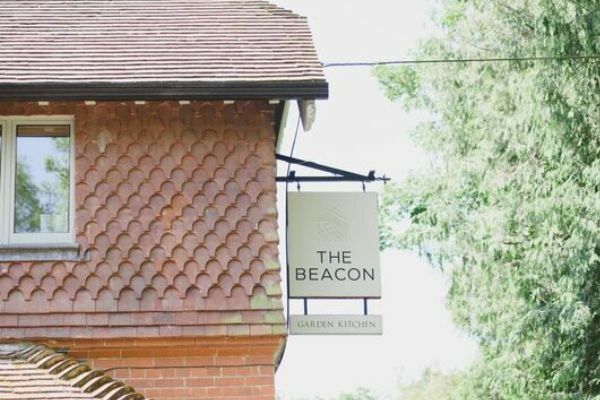 Tucked away down a pretty lane just outside Tunbridge Wells, The Beacon is a naturally abundant and delicious home for caring, sharing and giving. 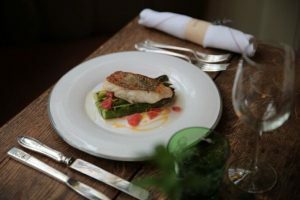 Set within seventeen acres of woodland with three lakes, The Beacon grows many of its own vegetables, herbs and fruit with dishes such as beetroot salad with burnt apple, goats’ curd and hazelnuts, duck cottage pie with chard from the garden and cardamom rice pudding with orange jam. 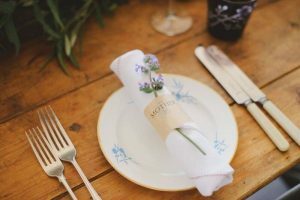 Overlooking Happy Valley, the restaurant and bar has crackling fires in the winter, swathes of bluebells and foxgloves in the Spring and breath-taking views all year round. 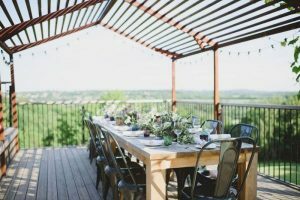 Host to family dinners, private parties, weddings and dog walkers, guests enjoy inviting, seasonal dishes, local wines and a warm and relaxed atmosphere.